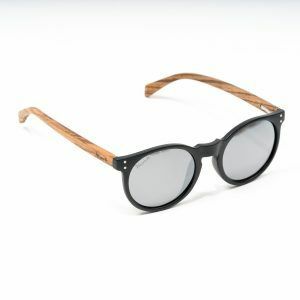 SIDEBURNS: Natural walnut wood made by hand, adjustable to any face. 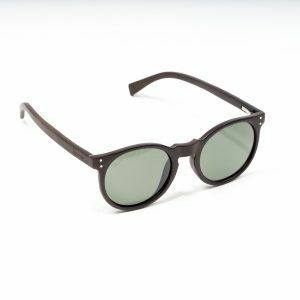 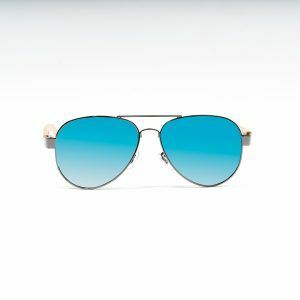 COVE AVIATOR sunglasses are one of the most emblematic models in the world. 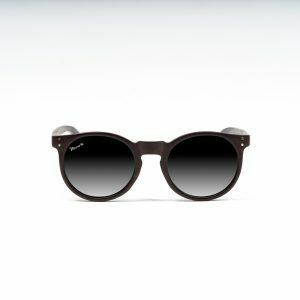 Its walnut sideburns give it a special touch with which your image will shine in style. 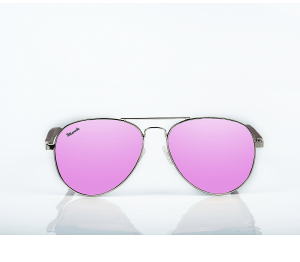 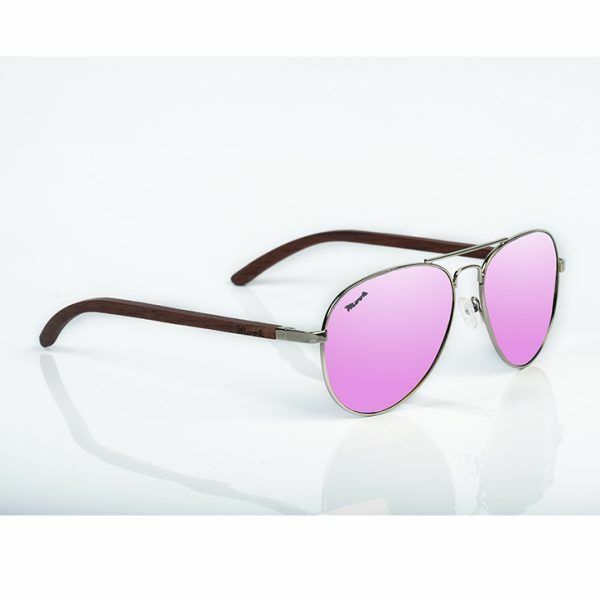 Its polarized light pink lens reduces the reflection of the sun on bright surfaces, offering better vision, protection and comfort.